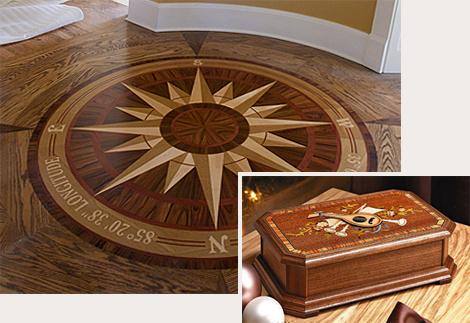 Welcome to Inlay Product World, the largest supplier of stock and custom inlay products. 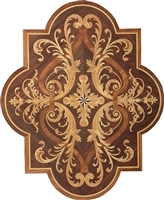 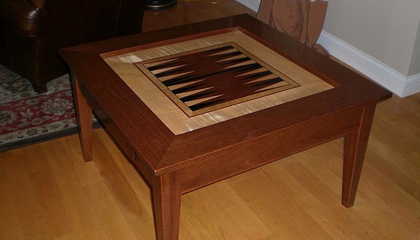 At Inlay Product World, our goal is to transform the ordinary into the extraordinary by providing a huge selection of precision-designed furniture marquetry and floor inlay products. 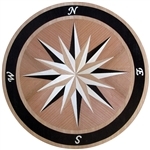 Our discriminating customer base includes designers, architects and master woodworkers, plus we've also developed a loyal following of home-based DIY woodworkers. 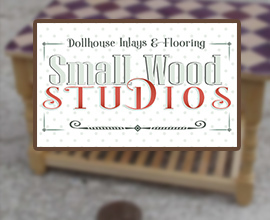 Through our sister-site (Small Wood Studios), dollhouse owners can now find high-quality miniature wood marquetry and mini flooring. 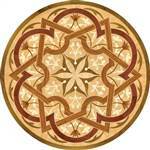 The arts of marquetry and inlay go back hundreds of years. 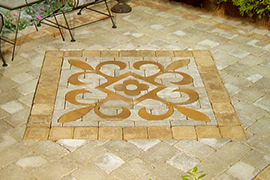 New techniques allow for varied use of age-old applications, including stone inlays, metal inlays and even an outside vinyl deck inlay process. 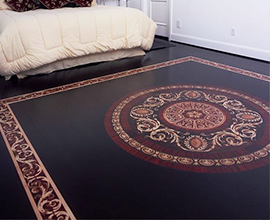 A wide selection of domestic and exotic hardwoods are also available for use in creating wood floor and furniture wood inlays, wood marquetry and an impressive collection of wood floor medallions. 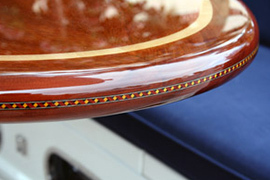 Our goal is to deliver the best quality inlays available at pricing you can appreciate. 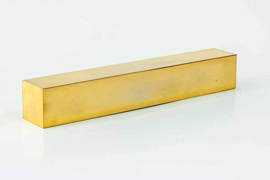 We have negotiated with the most skilled craftsmen to be able to pass the savings on to you. 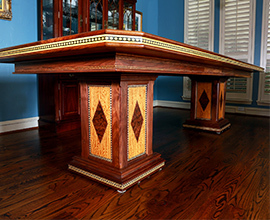 If you have any questions about our inventory or any special requests for custom work please call us toll free at 877-GO-INLAY and one of our friendly customer service agents will be able to assist you. 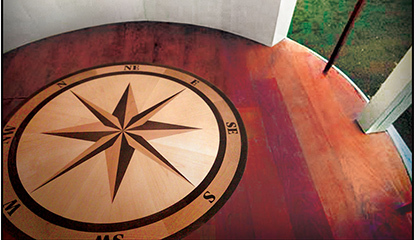 -The Team @ INLAY PRODUCT WORLD, Inc.